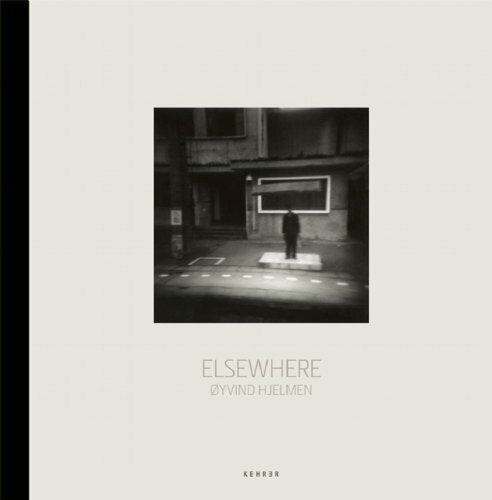 An ongoing, life-affirming series, 'Elsewhere' is Hjelmen’s soothing response to the anxieties and distress of contemporary life. Lone figures pause in nebulous moments between what was and what will be. Shrouded in fog and bounded only by painted lines, laden trucks head down unknown roads. A full moon guides wandering pilgrims onward. Abandoned stairs and empty chairs mark the shared journey. Above all, 'Elsewhere' is a visual travelogue of a life well lived – full of exotic, yet seemingly familiar places, voyages of adventure and memory – a diary of the shadow and light that makes up a year, a day, a moment. Øyvind Hjelmen creates a passage across continents and through time, only to reunite us at our most humane desire for beauty and wonder.